At the heart of CUE’s formulas is NutriCUE™ Complex, our signature blend of Quinoa, Camelina and Chia Oils. 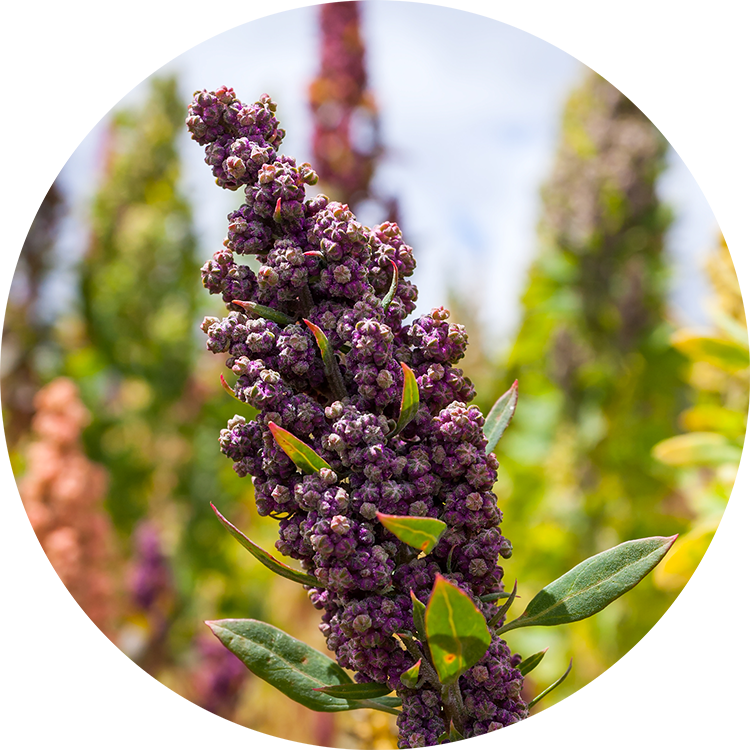 Quinoa Oil is rich in amino acids and strengthening proteins, which help repair chemical and thermal damage, as they protect the hair and scalp. Camelina Oil is a rich source of Omega 3, an oil that improves the hair’s elasticity and boosts shine. It helps strengthen weak and damaged hair, and also helps inhibit future damage. Chia Oil is loaded with phytonutrients and antioxidants, which hydrate and protect the hair and scalp against excess dryness and damage. Plus, the Chia Oil leaves the hair with a beautiful, natural luster.